To view your purchased video, login at the ‘My Account’ tab before clicking on your video in the ‘Video on Demand’ tab on the Dogmantics.com website. 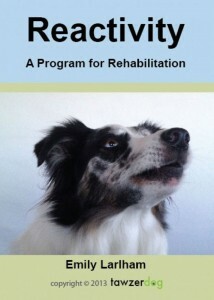 Here is a link to the video viewing page: https://dogmantics.com/reactivity-a-program-for-rehabilitation/ The video will be accessible for as long as Dogmantics.com exists. This streamed video covers how to train the most important behaviors and and skills needed for tackling reactivity. 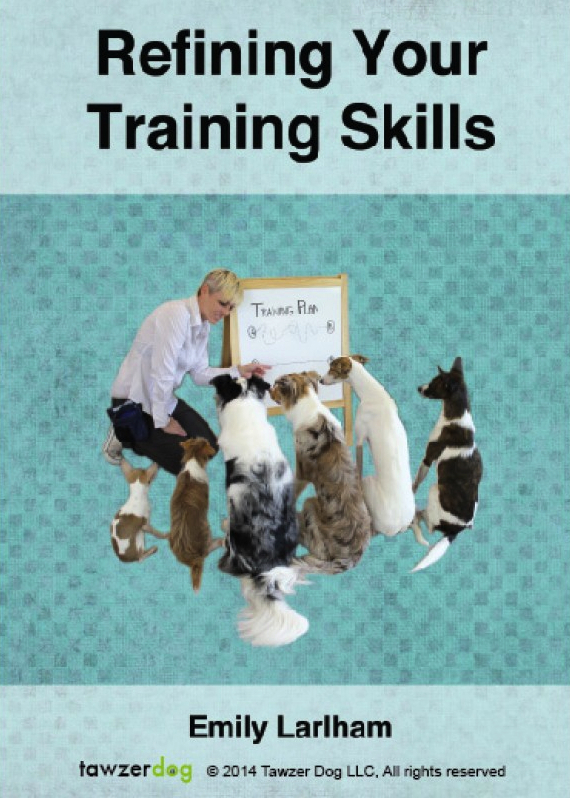 These in depth tutorials will show you how to to lower stress, build calmness, build attention, train alternate behaviors, reinforce the absence of reactivity and most importantly build your dog’s confidence and trust in you. The video also covers how to interrupt and prevent reactivity. In this training plan you will learn skills for using counter conditioning in order to change your dog’s emotional response to things he fears, or that make him over-aroused. 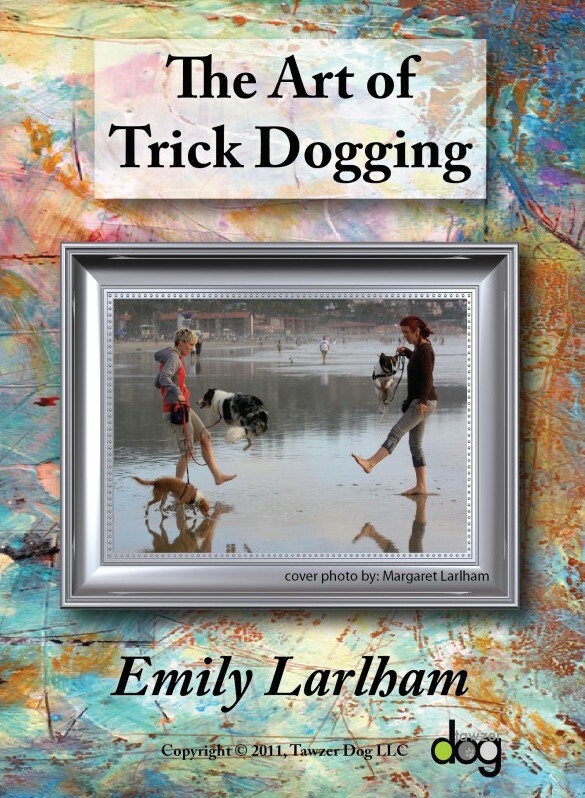 The making of this video was inspired by Splash, Emily’s Border Collie, who used to be a highly reactive and fearful dog, and who now brings tears of joy to Emily’s eyes instead of tears of sadness. 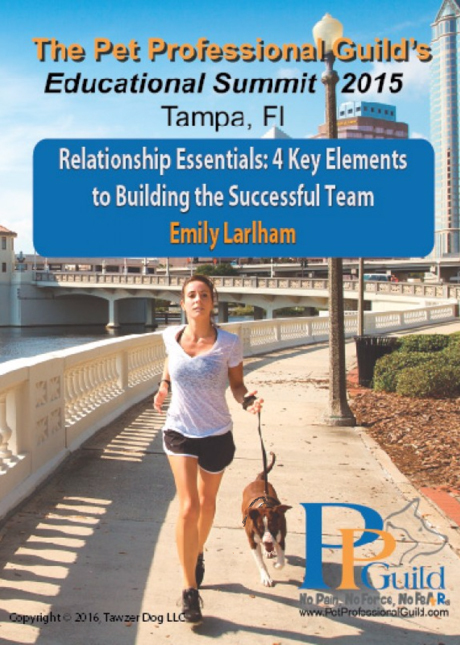 Emily’s goal is to empower the hopeless, who feel overwhelmed with the task of rehabilitating their beloved companion. This video is for those whose dogs are reactive to people, other dogs and objects. However, this same training method can be applied to dogs that are overly fearful or overly excitable in certain situations, but who don’t become reactive. 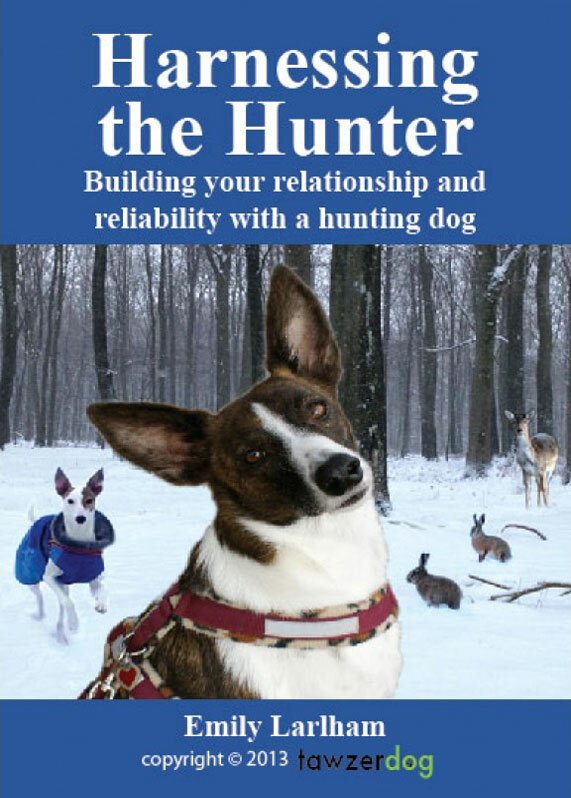 This is because the same goal is appropriate for all of these dogs; creating a dog that feels relaxed, calm, and WANTS to do what his handler asks in all situations.